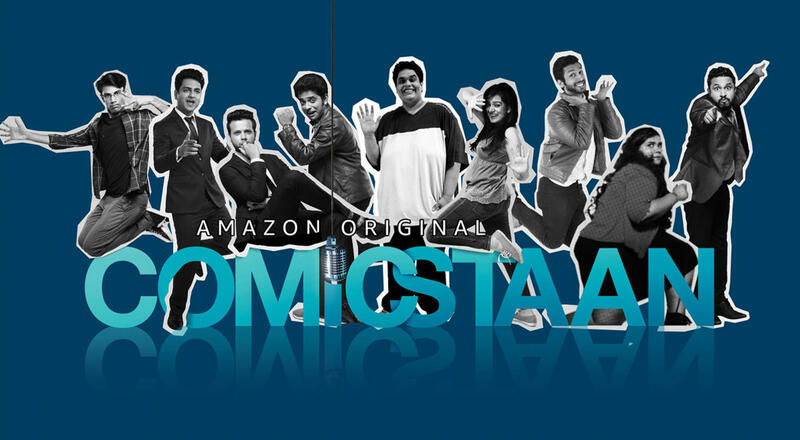 Internationational Web streaming Giant Amazon Prime has launched the trailer of their upcoming comedy stint ‘Comicstaan’ where one can anticipate the laughing riot in the disguise of comedy talent hunt show lead by a top comedian as we know. 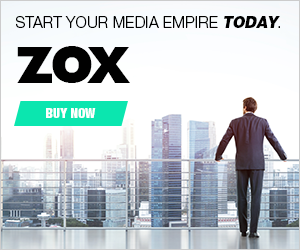 Since Amazon Prime has been looking forward to beholding or even escalate their position on the web entertainment market and promote the original content, comedy is something comes very handy. It straightly comes around under the umbrella of developing comedy stand-up singles and other non-fiction features. You will be seeing some popular stand-up comedians of top-notch level as Tanmay Bhatt, Kanan Gill, Abish Matthew, Kenny Sebastian, Biswa Kalyan Rath and much more to count. The talent hunt show is produced by Only Much Louder ( OML) who has been earlier known for helming shows like Comedy Hunt and On Air with AIB. The show will be hosted by India’s ace comedians as Abish Matthew and Sumukhi Suresh. 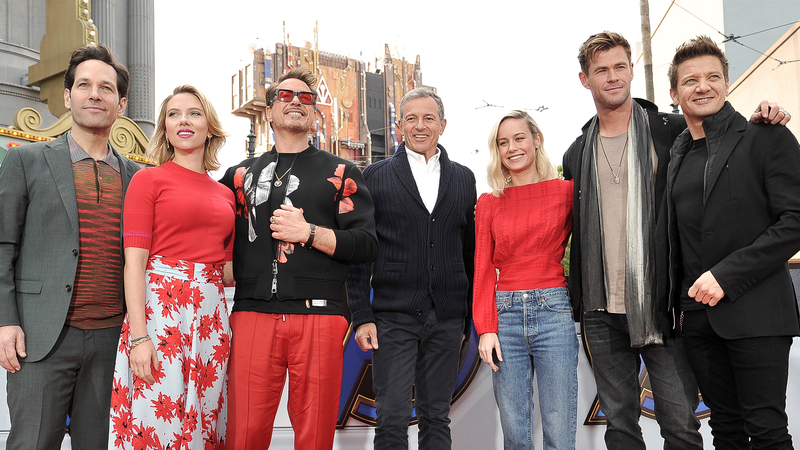 The format or concept of the show can be put as to be quite fresh especially when it comes to the web streaming media. This prime original series comprises nine episodes which will be presented to the viewers in the month of July. The first four episodes of the comedy talent hunt streaming show will be released on the launching day itself where the rest of the five episodes will follow in the upcoming weeks. 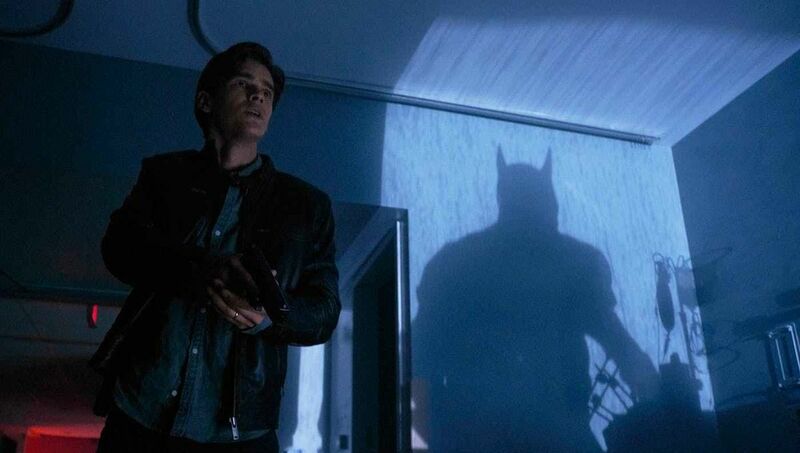 The trailer released, features the concept of the show is served as in very funky and fresh treatment. 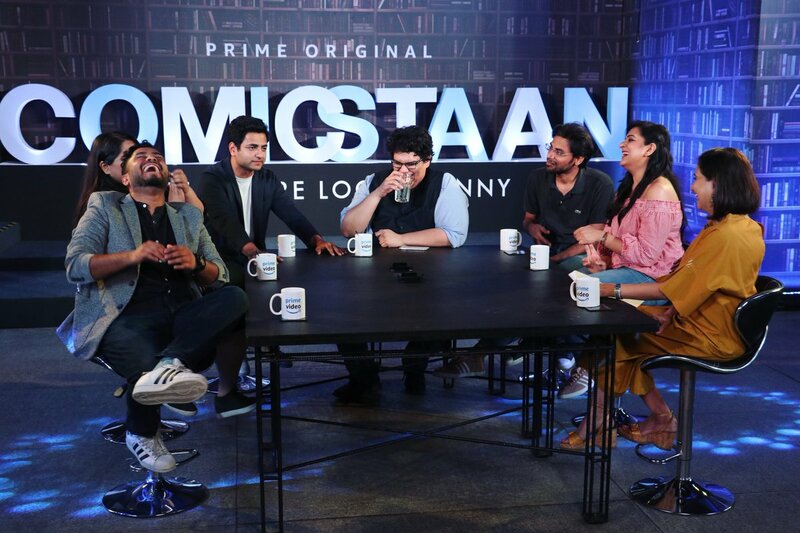 The motive or objective of the show is to hunt the extraordinary comic talent across the country where these big name comedians will mentor as well as judge them. The show is going to have a collection of India’s best youth comedians who are ruling over the web as well as live comedy shows. Such names are Tanmay Bhatt, Sapan Verma, Kenny Sebastian, Kanan Gill, Biswa Kalyan Rath, Naveen Richard and Kaneez Surkha. The nine episode-series will allow ten competitors to fight for the winning title in the show. There are comedian judges who also will be mentoring the contestants according to their different genres of comedy. The first four episodes will be launched on the first-day release that is on 13th July 2018. So you better mark your Calender. 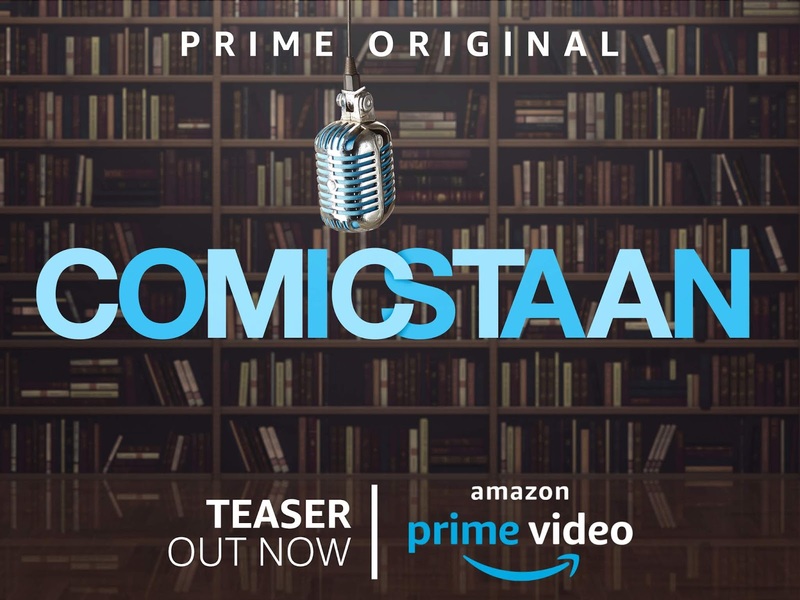 For more updates, we will be featuring constant buzz on the amazon prime video Comicstaan. Till then, you can follow the show on their Facebook Page, Twitter Handle and on Instagram.